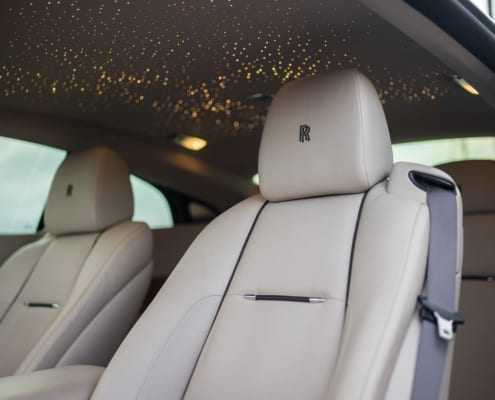 The Rolls Royce Wraith has become one of the most preferable 4 seats Coupe on our fleet simply because it is one of the most beautiful and powerful Rolls Royce that has ever been designed. 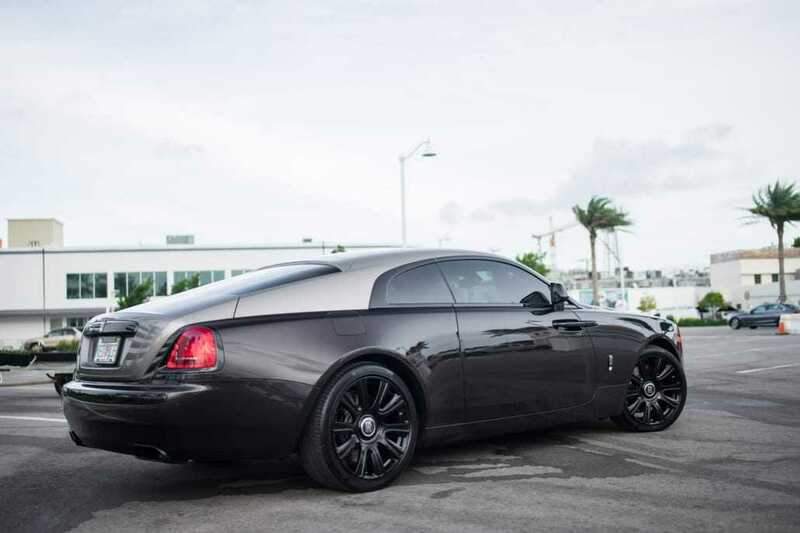 It is equipped with 6.6L V12 Twin Turbo Engine which allows to accelerate from 0-60mph just in 4.4 seconds. 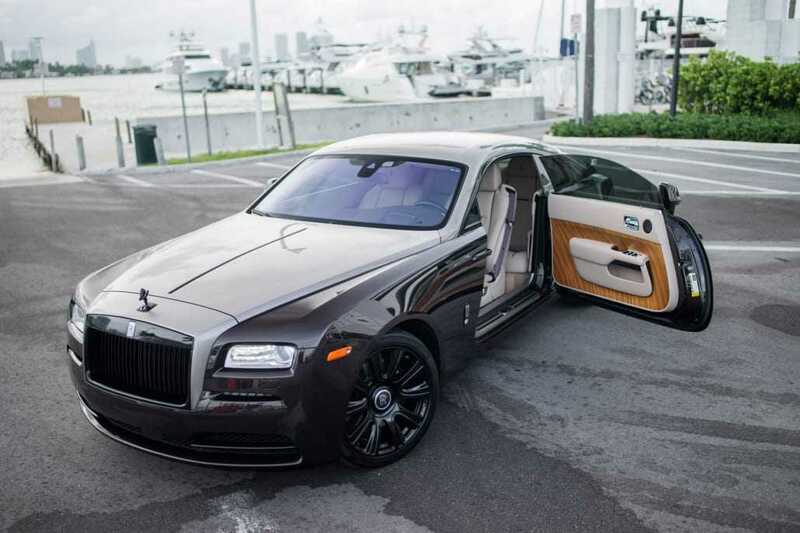 It is such an outstanding accomplishment for such a dramatically weighty looking vehicle. Its patented air suspension allows passengers to feel smooth on the road. 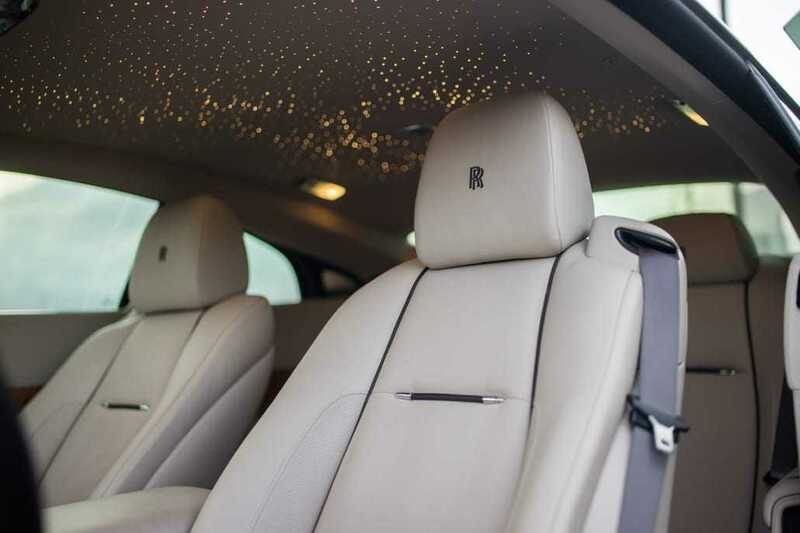 Just like any other Rolls Royce this car is an epitome of elegance and made to feel its occupants self-confident and wealthy. 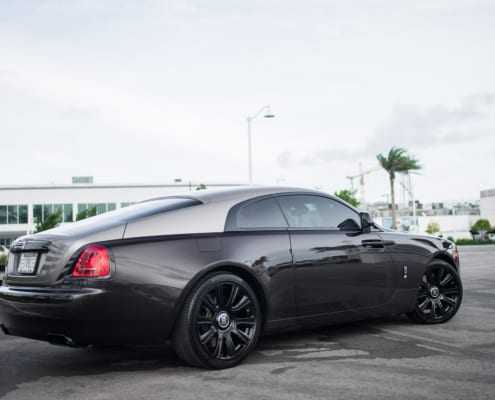 If you’ve any queries or you want to rent Rolls Royce Wraith call or text us at 786.859.7876.